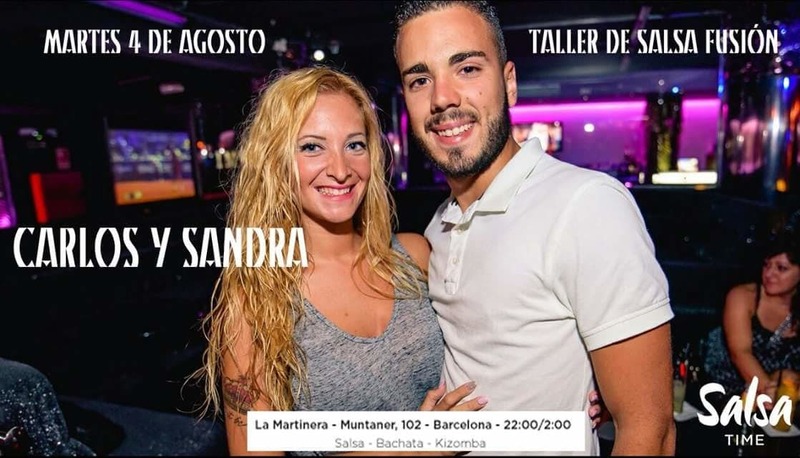 Every Tuesday salsa time bcn !! We will have a private room for your favorite music dancing (Salsa, Bachata and Kizomba). In addition, you know that "La martirnera" has it's "afterwork " promotion every day from 18:00 to 22:00 with 3 tapas or 12 sandwiches for 10 € ! !